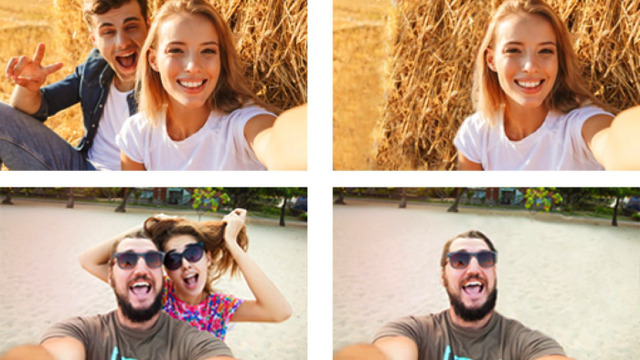 Check out the best of the best life hacks to simplify your daily routine! Find out more right here on HITZ! 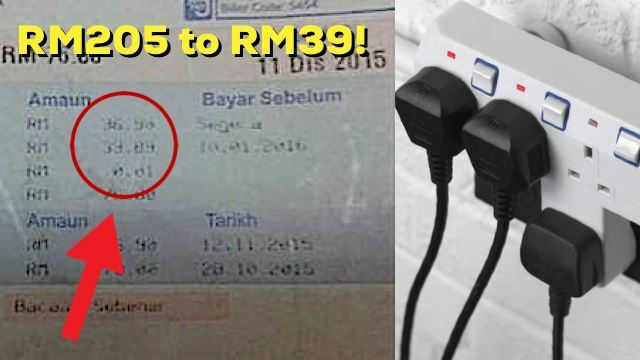 Malaysian Woman Shares How To Save Your Electricity Bill By 80% With One Simple Trick! 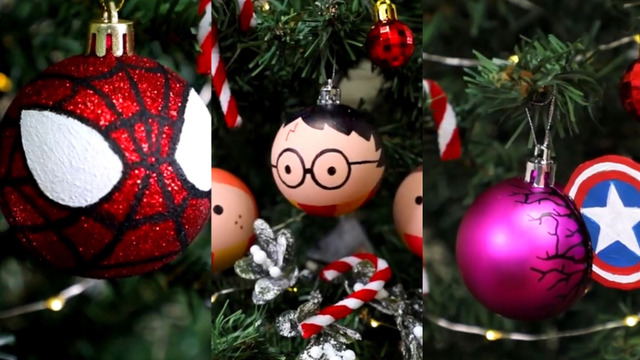 These MCU And Harry Potter Christmas Baubles Are Exactly What Your Christmas Tree Needs!